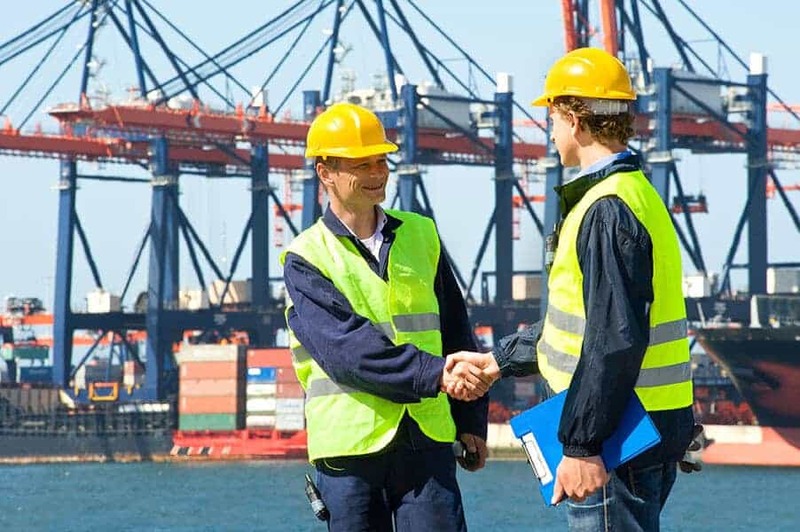 Buyer’s consolidation services are an efficient way of shipping goods which allows for reduced costs, reliability, and minimal cargo handling. If our customers receive goods from multiple suppliers, we are able to consolidate their goods through our buyer’s consolidation services, worldwide. This service allows for a leaner and more efficient supply chain; dedicated containers are packed and sealed for final delivery to the customer’s premises or straight to the end users. Points to note however, the laws for clearing a multiple supplier shipment/container has changed and now each supplier’s invoice must be cleared individually, so although there may be increased customs clearance charges the savings and proficiency made on these types of shipment’s far outweigh any small additional charge on clearance.